AME now offers a new line of wheels : the Old School Style (OSS). 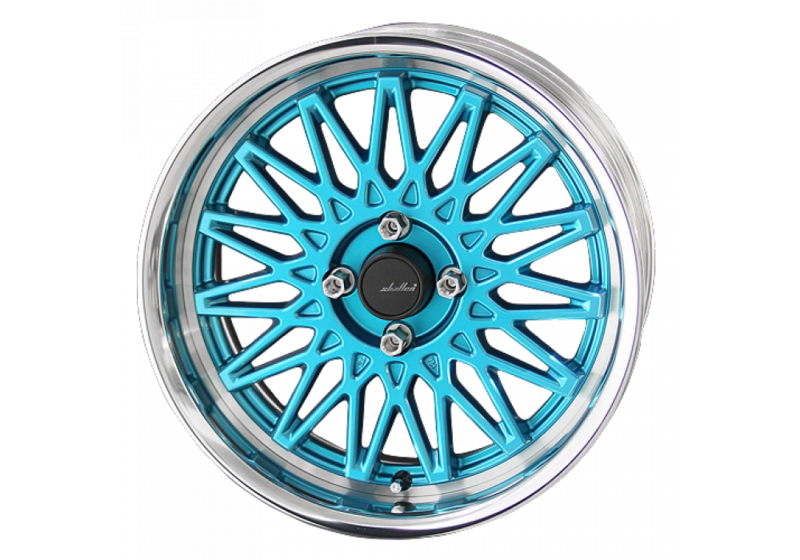 Their Shallen Mesh wheels brings a nice new design on the market to match new and old. 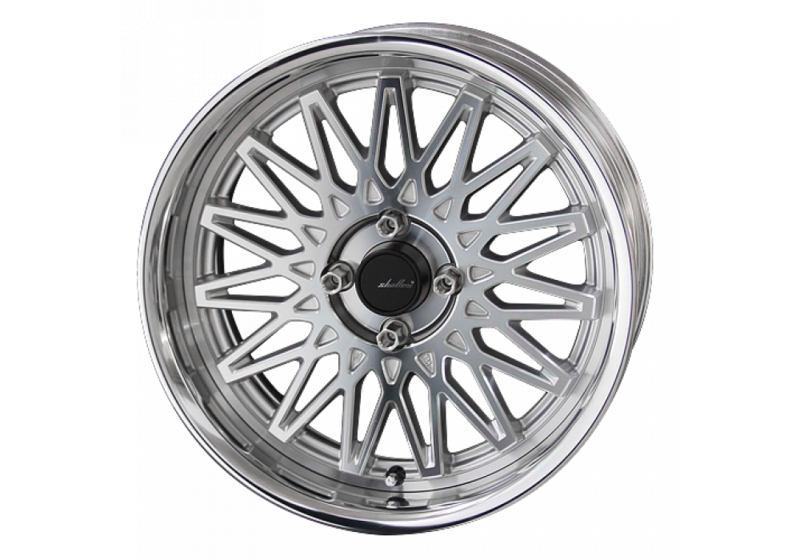 These 2 pieces wheels are made in Japan at Enkei factory, so quality is not an issue. 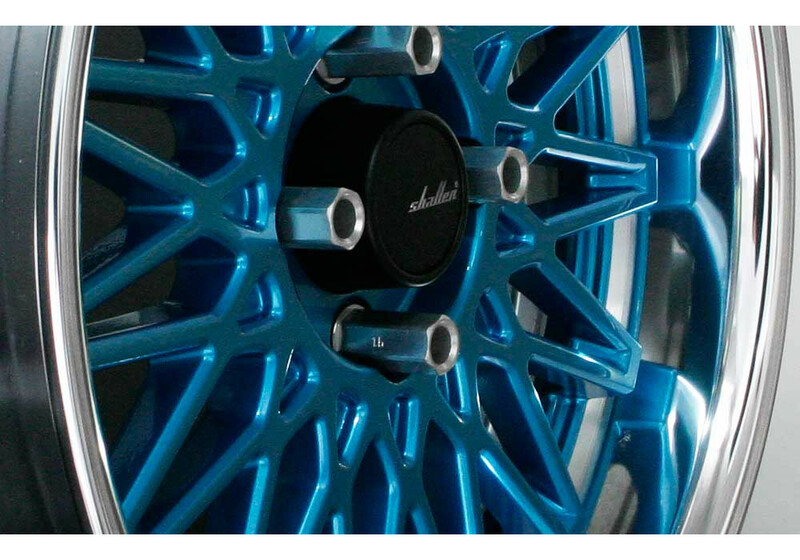 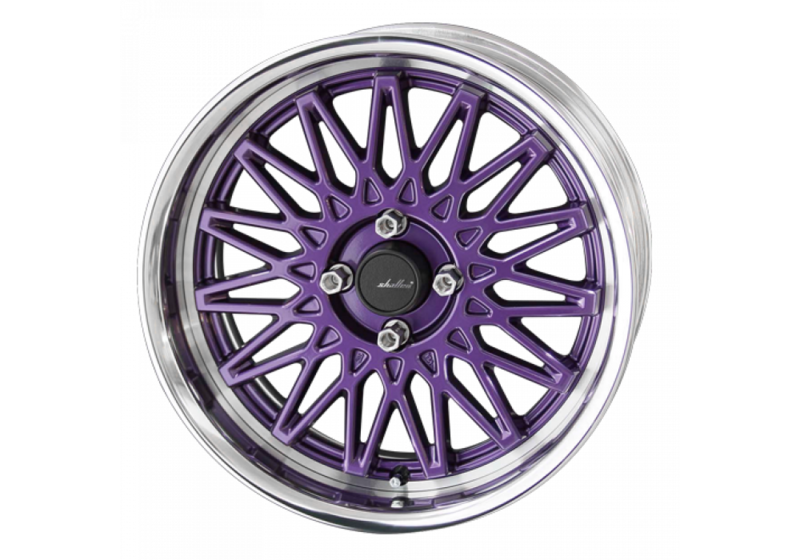 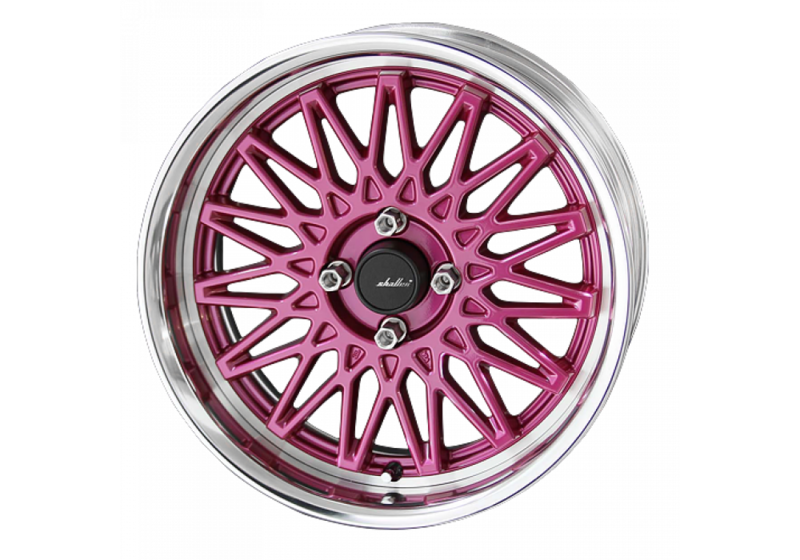 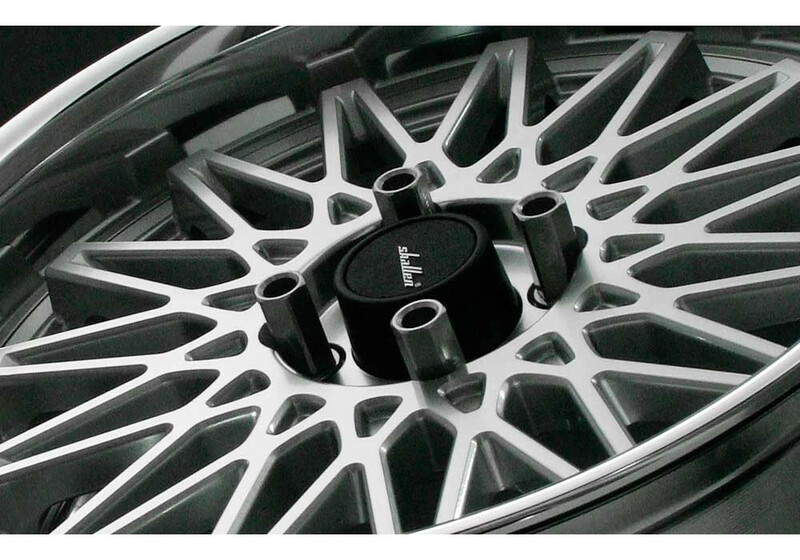 Wheels are available in 16x7 and 16x8 with many different offsets & colors. 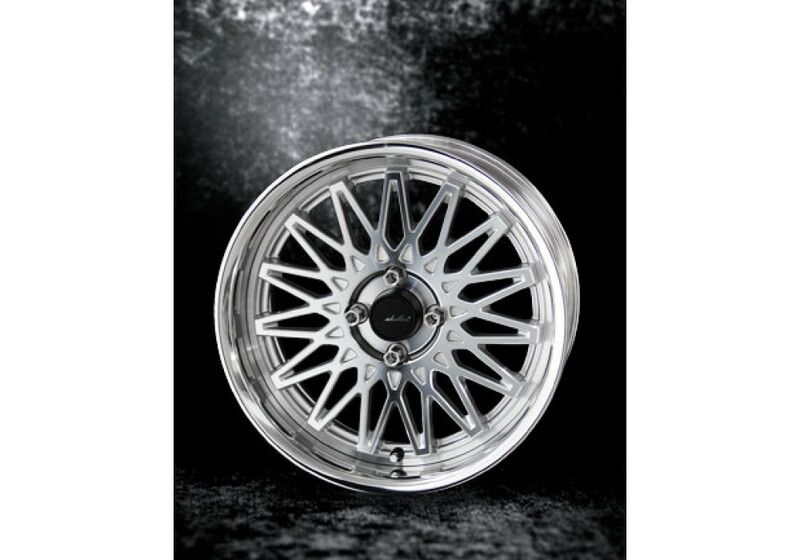 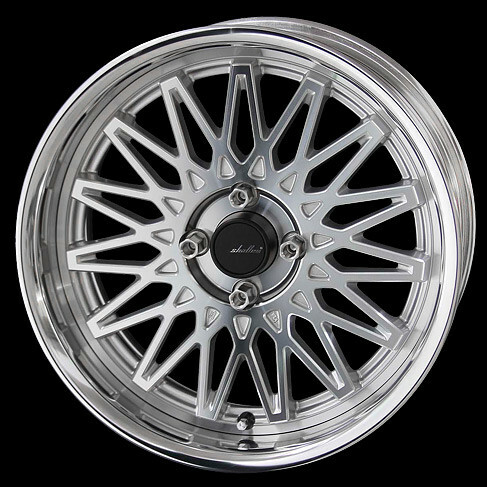 AME Shallen Mesh 16” Wheel should be ordered at REV9 Autosport https://rev9autosport.com/ame-shallen-mesh-16-wheels.html as they provide the best service and speed we've seen so far! 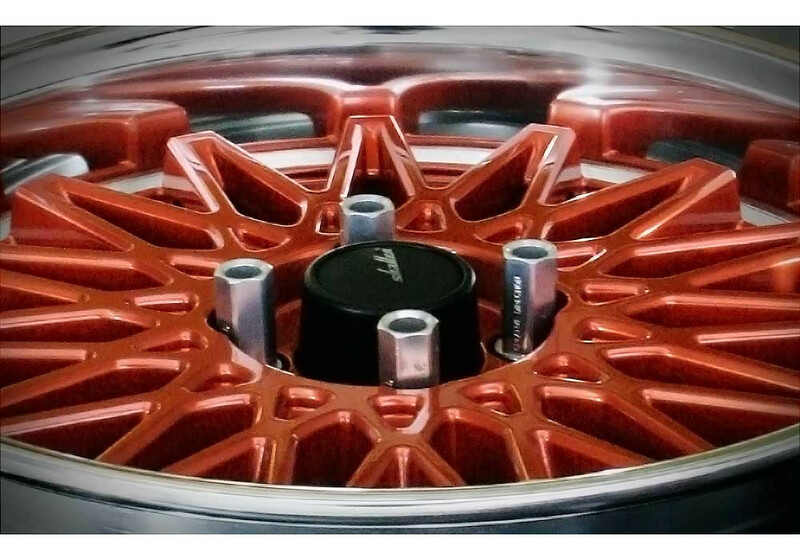 • Center Caps & Valves are included!